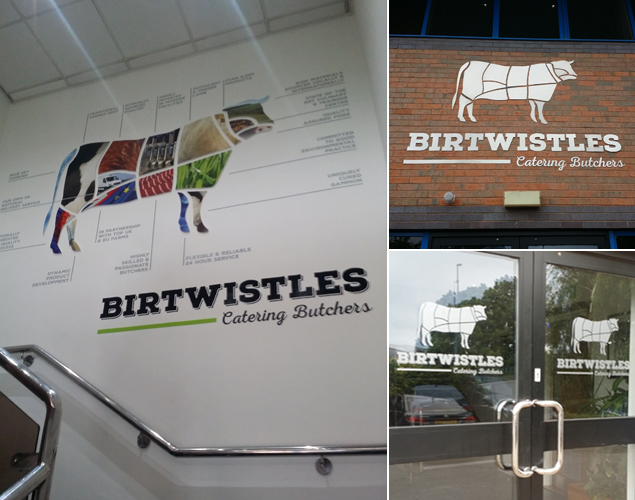 Birtwistles Catering Butchers is an extraordinary business, which has been on an incredible run of success in recent years. 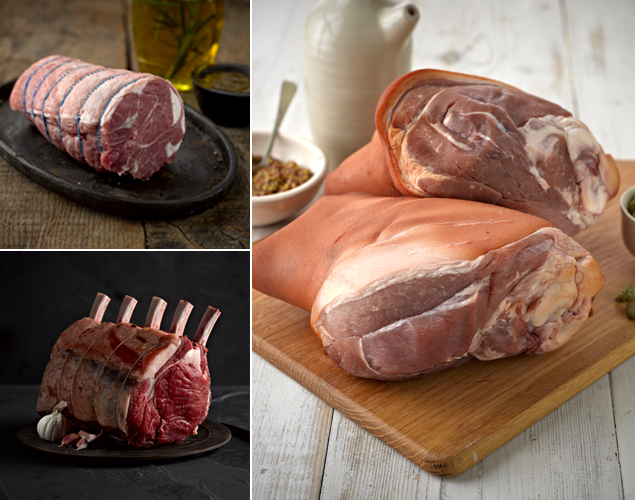 They’ve rapidly grown from a small regional butcher into one of the largest catering butchers in the country; handling in excess of 1,300 orders a day! 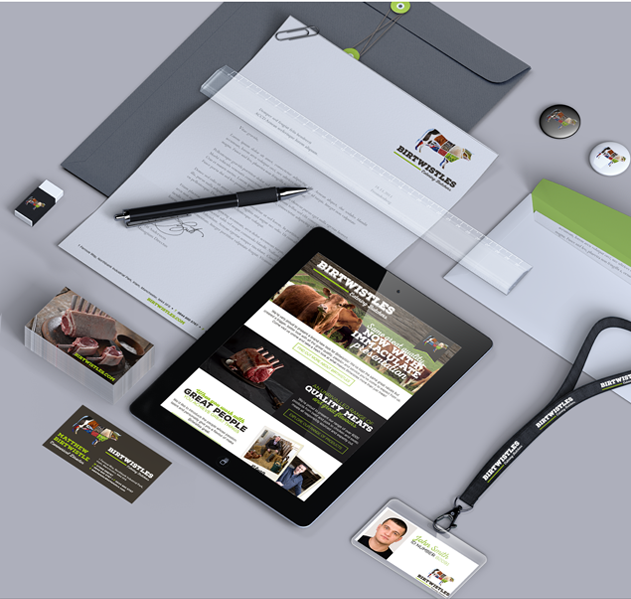 It goes without saying that such an extraordinary business needs an extraordinary brand, and that is exactly what we’ve delivered with their new brand identity. 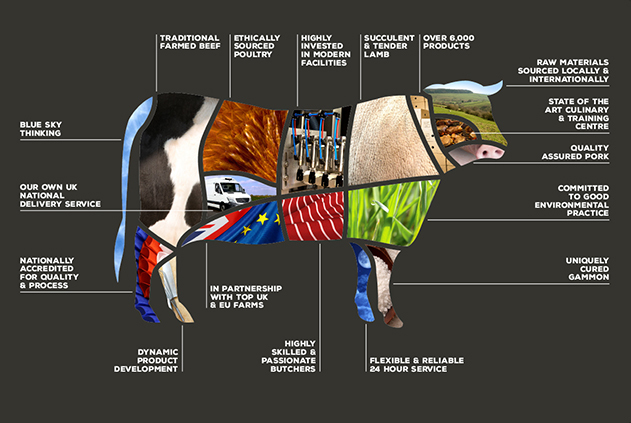 The logo puts a contemporary spin on a classic butchers meat chart in order to express how the various areas in which Birtwistles excel all come together to create something truly special. This is explained through something we call the ‘Birtwistles DNA’ and this forms the core of the brand. 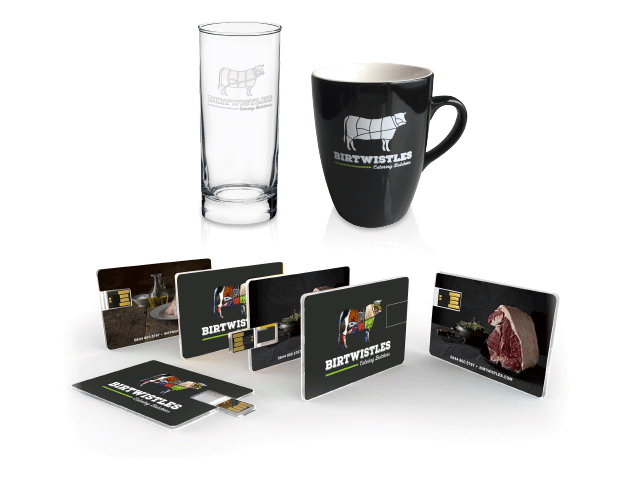 This idea is then brought to life through a wide range of material including everything from business cards to van livery and an in-depth website that immerses potential customers in the world of Birtwistles. 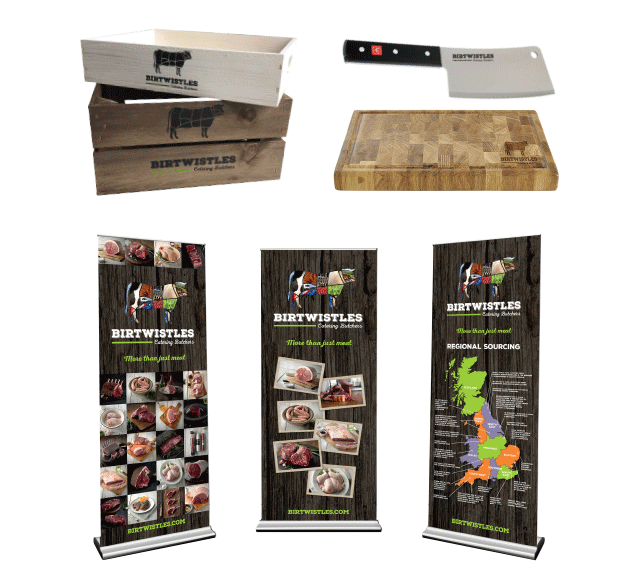 The website takes you on a journey through their history, their products, their team and their philosophy with insightful copy and stunning photography awaiting you at every turn. 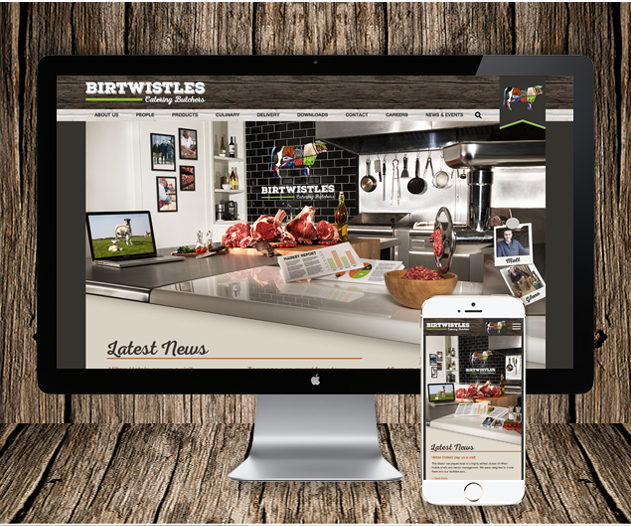 In order to truly do justice to their scale, service, quality, passion and hard work we needed to show the world what happens each and every day at Birtwistles, so we created an online video that takes you on a journey from farm to fork in real style!